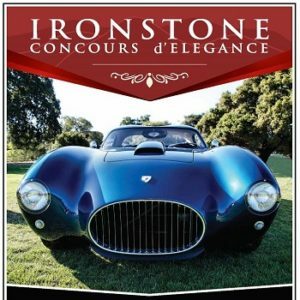 September 21-22, 2018 – Concours d’Elegance at Ironstone Vineyards – The Ironstone Concours d’Elegance weekend begins with a Friday evening Cars & Stars wine tasting, dinner, and auction. The car show takes place on Saturday, concluding with an awards ceremony. October 6, 2018 – Annual Calaveras Grape Stomp and Gold Rush Street Faire – Plan to join us on the first Saturday in October to shop the vendors on Main Street, cheer your favorite stomping teams, taste our local wines and stay for dinner and music! 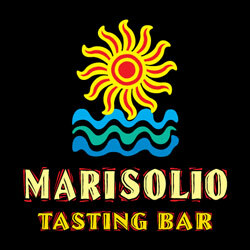 Sign your team up here! 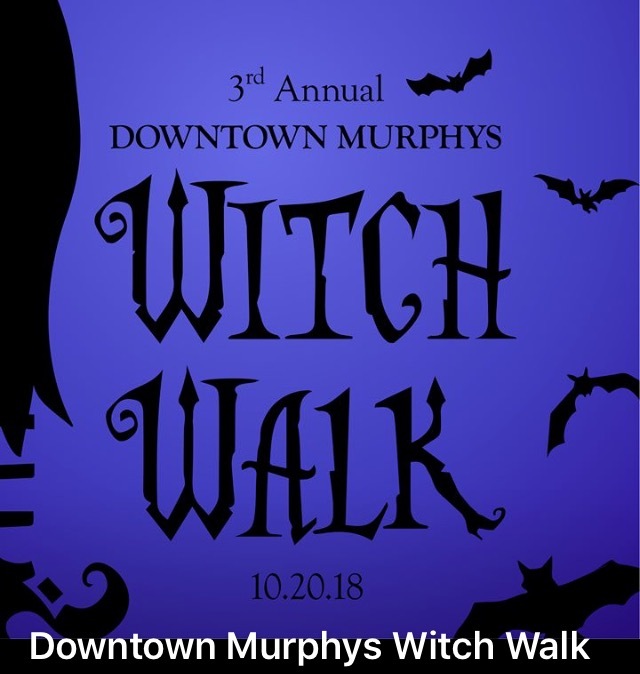 October 20, 2018 – Third Annual Downtown Murphys Witch Walk – Eat Drink & Shop from 5-9pm – Grab your best witch hat (or maybe a full costume) and spend the evening with us in downtown Murphys. November 3, 2018 – Murphys Dia de los Muertos – Come celebrate the Day of the Dead in the Land of the Skulls on the first Saturday in November – Take our self-guided tour of Ofrendas, enjoy traditional music, food and vendors in the Park, compete in the Catrina Contest and take part in the Procession to the Cemetery. December 7, 2018 – Murphys Open House – Murphys celebrates the start of the holiday season on the first Friday in December each year. Come for the parade and stay to shop, visit with neighbors, admire the decorations and share your secret wishes with Santa. Main Street will be closed to traffic so the whole family can enjoy the carolers and firepits. October 6, 2018 – Annual Calaveras Grape Stomp and Gold Rush Street Faire – Plan to join us on the first Saturday in October to shop the vendors on Main Street, cheer your favorite stomping teams, taste our local wines and stay for dinner and music!